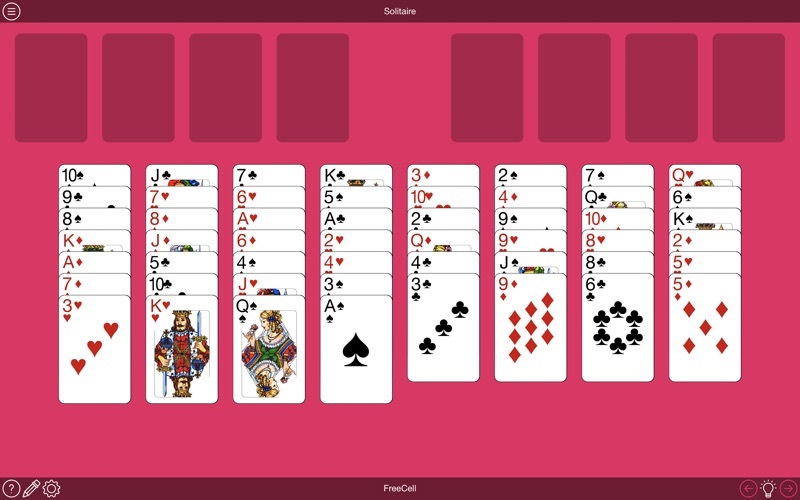 This version is the timeless classic that many people just call "Solitaire." 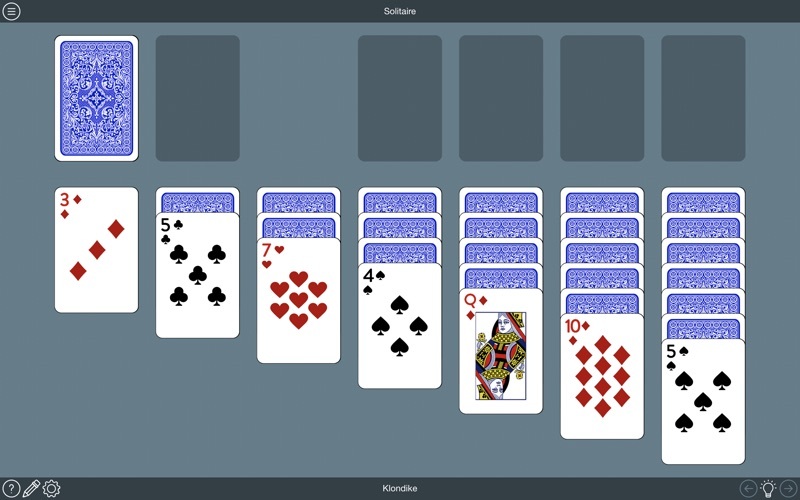 Try to clear all the cards from the table using one or three-card draw, while using traditional scoring or the Vegas scoring system. 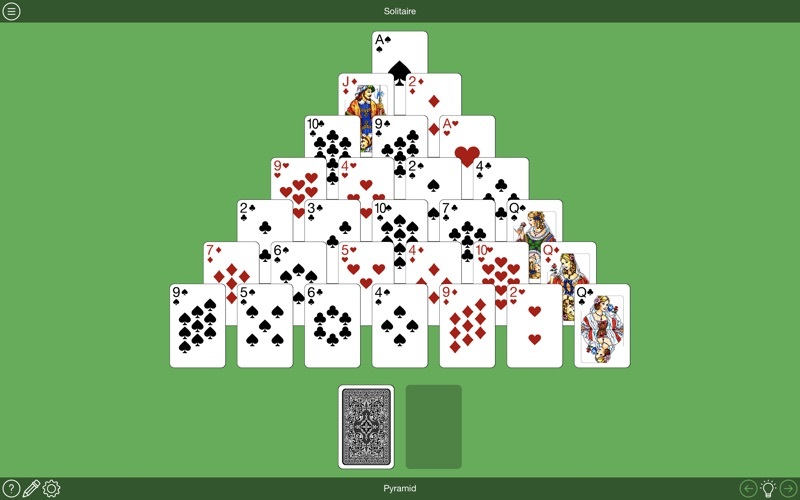 Select cards in a sequence, either up or down, to earn points and clear the board. How many boards can you clear before you run out of deals? Pair two cards that add up to 13 in order to remove them from the board. Try to reach the top of the pyramid. 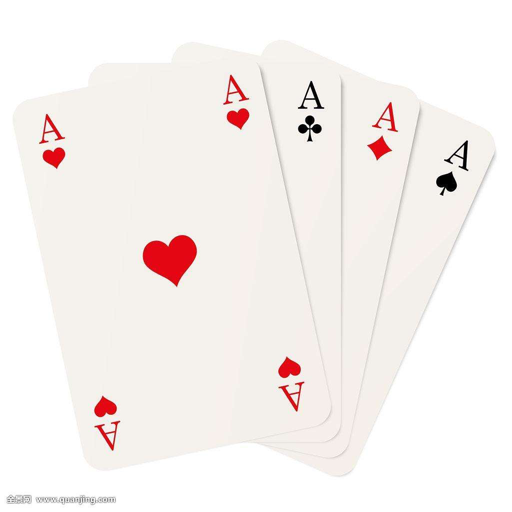 See how many boards you can clear and how high you can score in this highly addictive card game! 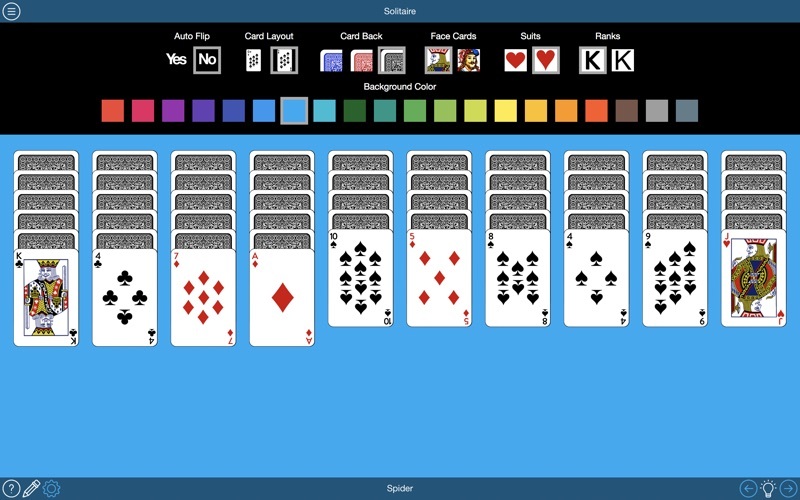 Solitaire Collection features several beautiful themes, from the simplicity of "Classic" to the serenity of an Aquarium that comes to life before you while you play.